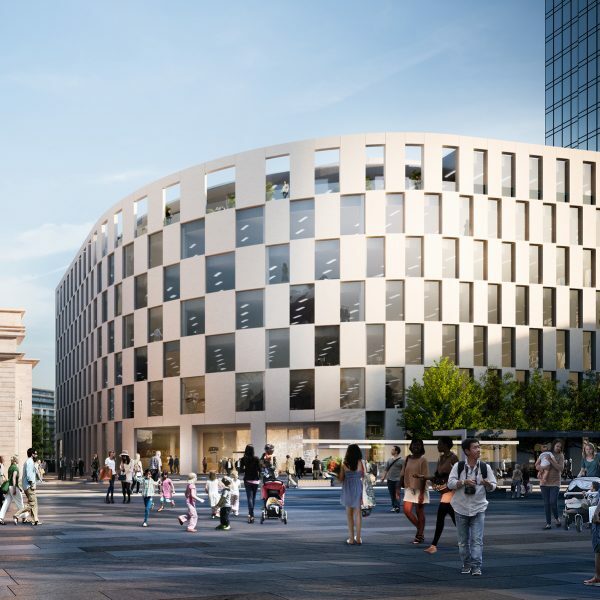 Arena Central’s position in the heart of Birmingham ensures that it is at the very centre of one of the UK’s most thriving regional cities. 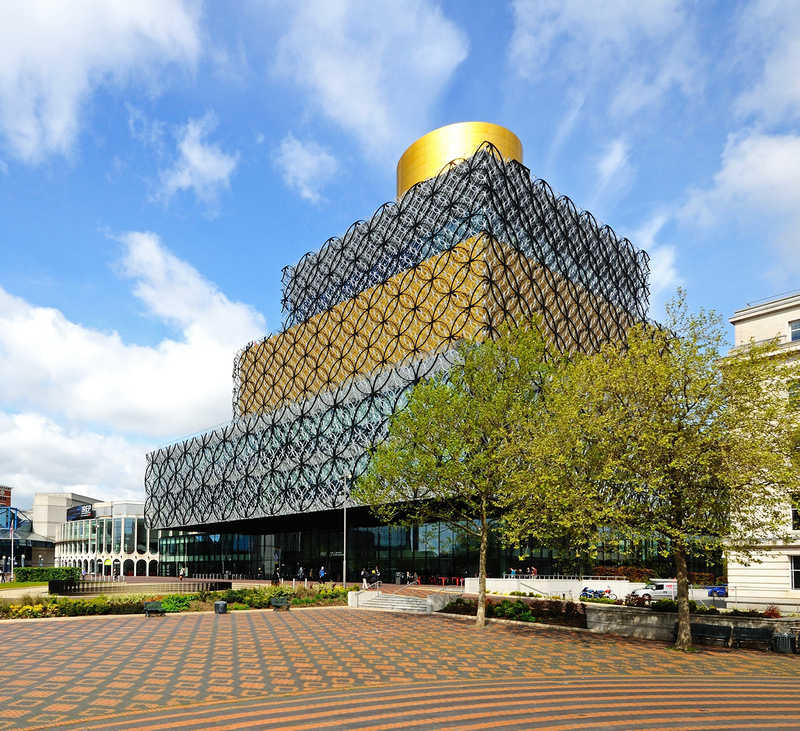 Named as one of the ‘top cities for 2015’ by Rough Guides, Birmingham is one of the most investible cities in the UK, with the highest concentration of professional and financial services outside of London. 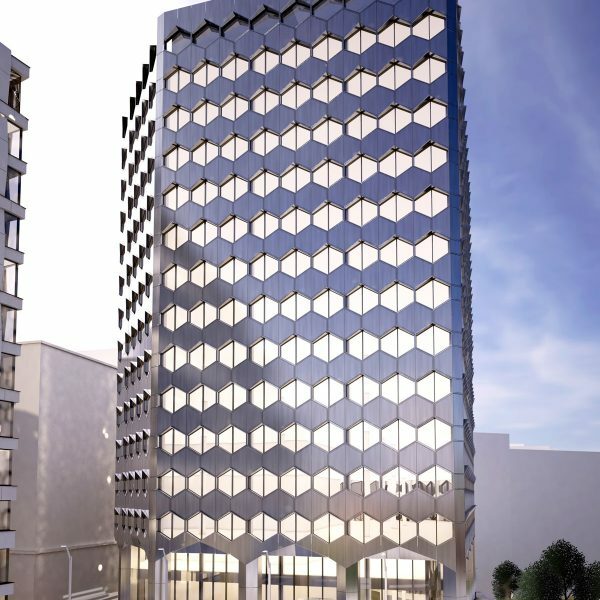 Combined with the surrounding area, Birmingham is home to some 75,000 companies, over 1,000 of which are international firms. 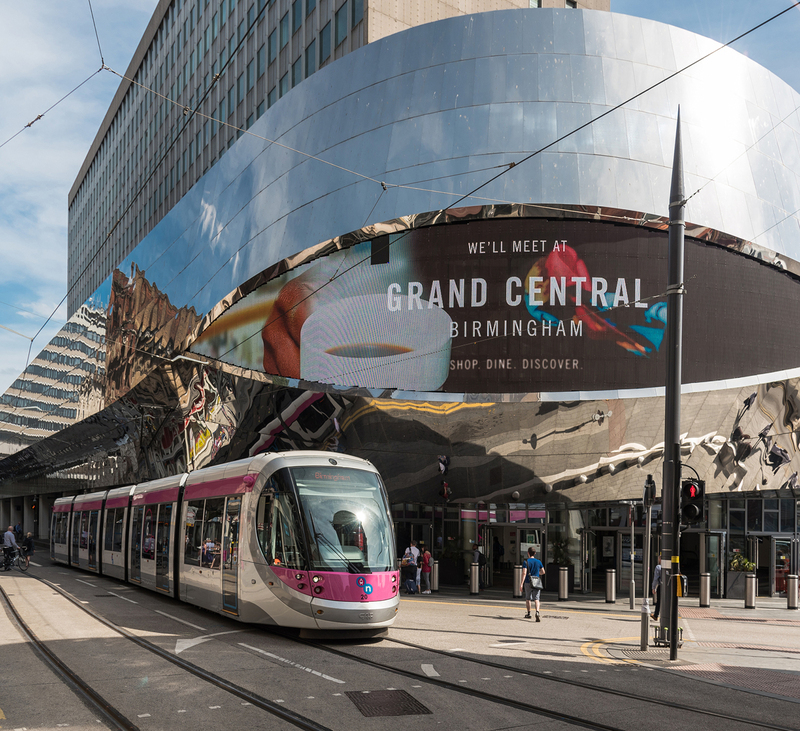 Over 90% of the UK consumer and business markets are within a four hour travel time of Birmingham, with Central London just over an hour away by train. 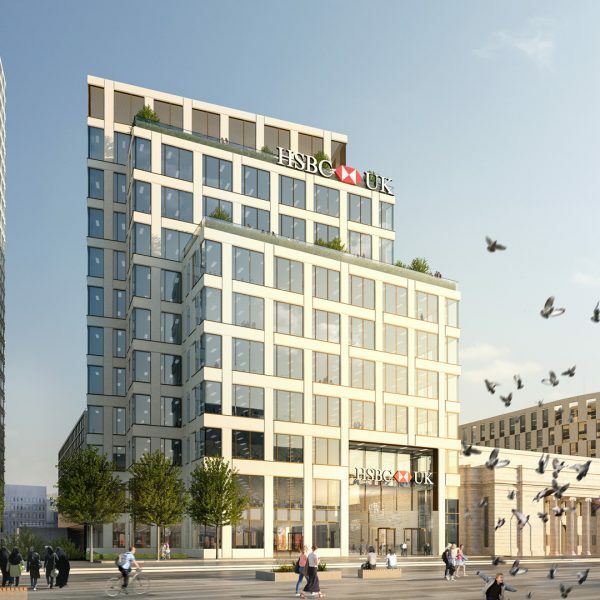 This makes Birmingham an appealing alternative for companies seeking high quality offices at a fraction of the cost of comparable property in London and the south east. 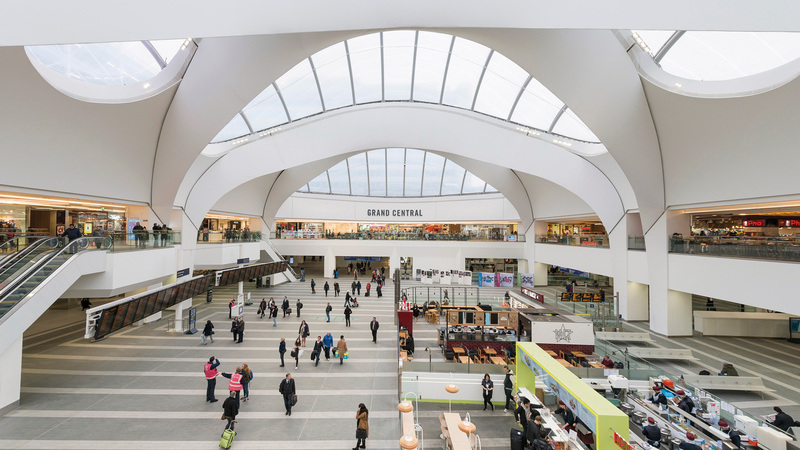 Birmingham is home to the largest John Lewis store outside of London at New Street’s Grand Central retail development. 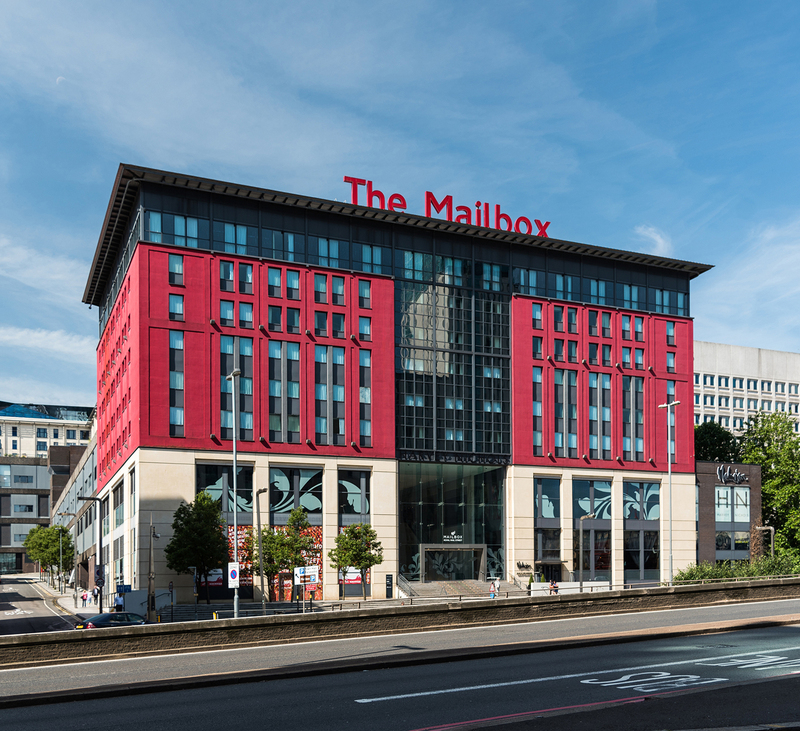 Luxury retail and dining location, Mailbox has recently undergone an extensive programme of refurbishment. 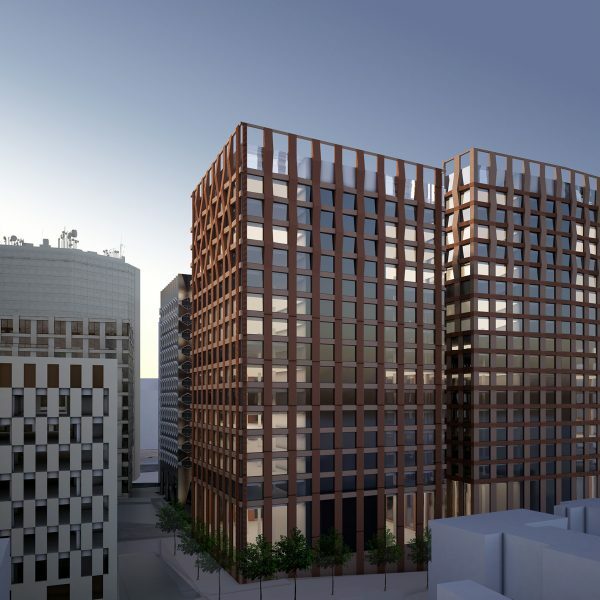 Rated as the UK’s most attractive regional city, Birmingham offers an unparalleled choice of residential opportunities; from chic city centre apartments to suburban family homes and rural retreats. 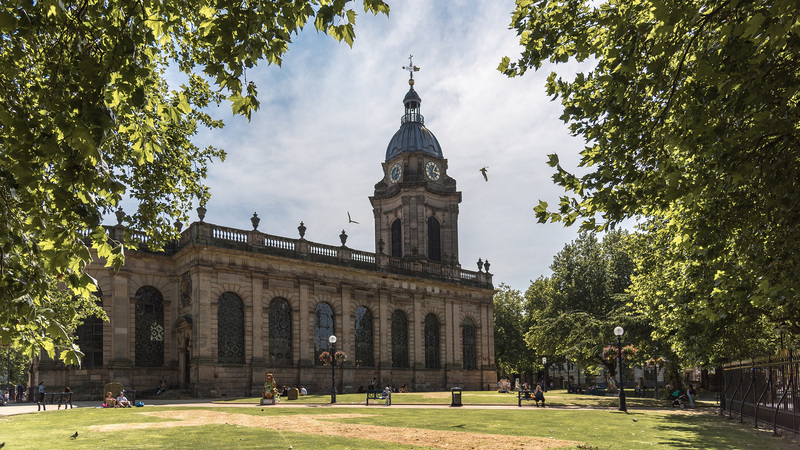 It is one of the youngest cities in Europe, with under 25s accounting for nearly 40% of its population and the five universities in the Birmingham region producing over 5,000 graduates a year. 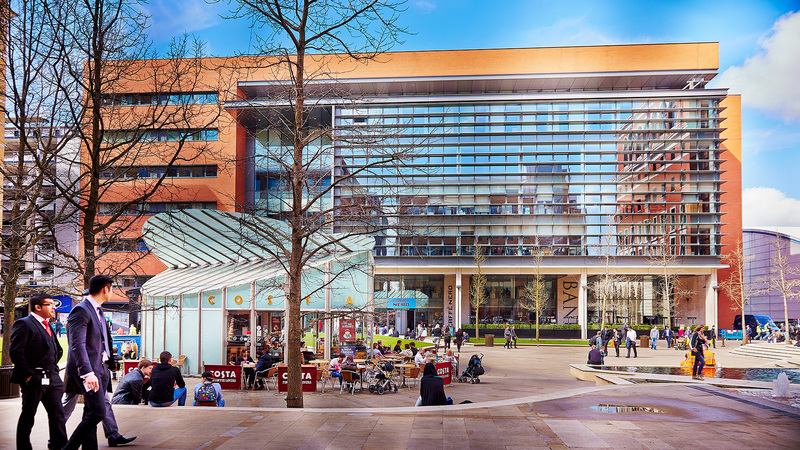 Birmingham is one of Britain’s greenest cities, with 8,000 acres of parks and open spaces, an outstanding choice of schools and was the highest ranking UK regional city in the Mercer Quality of Life Index 2017. It also remains well ahead of its CO2 reduction targets and is aiming to reduce CO2 emissions by 60 per cent by 2026.